Dealing with Alpha was a good experience. They answered my question quick, and when I placed my order I received the part very quickly. Would definitely do business again. 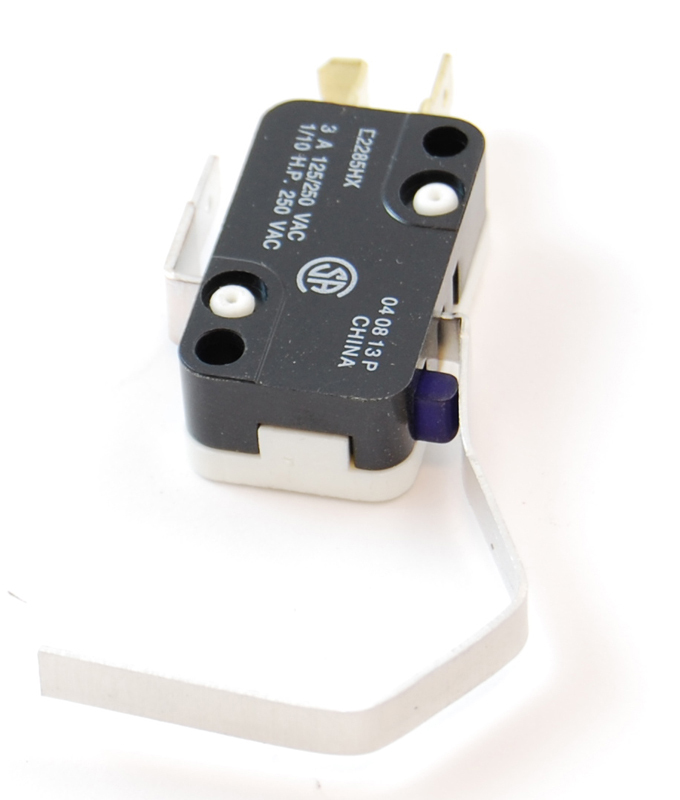 A replacement switch for your Mr.Bulletfeeder Dropper by DAA. Already pre-adjusted and bent into correct shape to use in your dropper.